Some mainstream and social media users like to question money spent on bike paths, claiming they are unused. We thought a fact-check was in order. Traffic lights are a big help if you want pictures of ‘empty’ cycleways or roads at peak commuting times. 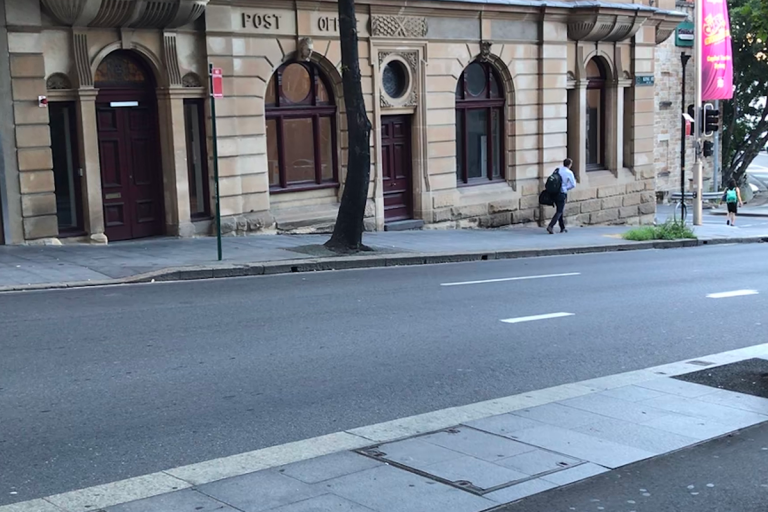 To tell the true story of usage we manually counted traffic between 8 and 9am on King Street in Sydney on Thursday 7th of February. For the three road lanes we counted 1,434 motor vehicles - an average of 478 vehicles per lane-width per hour. For the single lane-width provided for the bi-directional cycleway, we counted 350 bikes in the same hour. 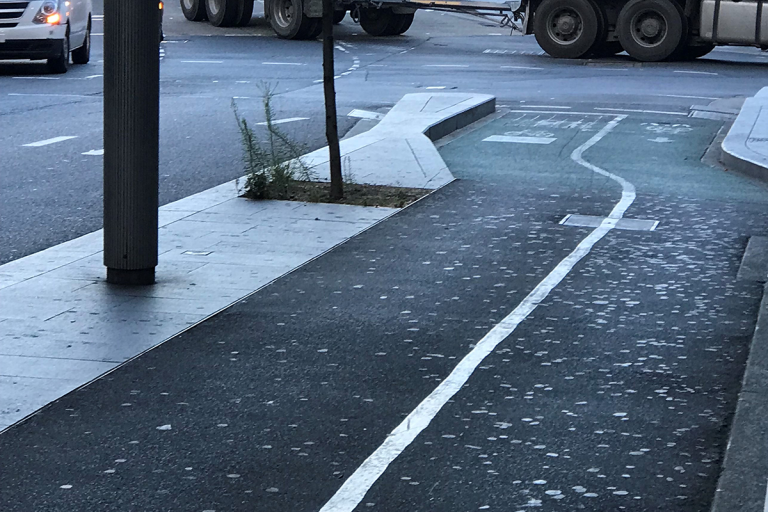 Far from cycleways being un-used, City of Sydney data shows the King Street Cycleway had over 440,000 usages in the year up till October 2018. But this is a story of potential. The road can’t carry more vehicles – queues of traffic couldn’t clear completely before the lights changed. The cycleway queue of bikes cleared each time, even with much shorter crossing phases– meaning there’s capacity for more people to travel on the bike lane. Some vehicles we counted were semi-trailers, busses, trade and emergency services vehicles, but most were cars carrying a single occupant. Switching more people to bike riding for journeys to work could help free these essential vehicles from the traffic congestion that plagues Sydney. “NSW only has 15km of this high quality, safe separated infrastructure. To convince more people to help reduce road congestion, we have to provide more safe spaces like this to ride bikes,” said Bicycle NSW NSW General Manager of Public Affairs, Bastien Wallace. Bicycle NSW lobbies for the infrastructure that makes bike riding better for everyone. It also encourages riders to get in touch with their MP and electoral candidates to share what they need in their area to get them onto bikes.